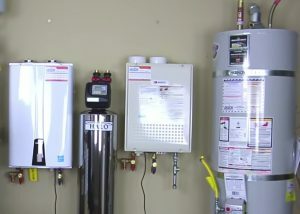 Home > Are Tankless Water Heaters More Energy Efficient? Your water heater is truly the unsung hero of your household. You tend to take it for granted when it is working properly, and you are enjoying hot showers in the morning. However, the minute something goes wrong, it is pretty hard to forget. Whether you are in the market for a new water heater or thinking of upgrading your current unit, energy efficiency is likely high on your list of priorities during your search. With that in mind, it could be time to consider the question – are tankless water heaters more energy efficient? Another term for the tankless water heater is the on-demand water heater, which is fitting because these units only heat water as needed. Rather than storing the water in a tank, this system delivers hot water instantaneously every time you turn on the tap, take a shower, wash the dishes, run the washing machine, or engage in any other household activity that requires hot water. This is accomplished by heating the water directly through a heat exchanger powered by electricity or gas. The concept of a tankless water heater that provides a consistent supply of hot water on demand may seem like magic, but it is actually quite simple and practical. Whenever you switch on a hot water faucet, cold water is delivered through a pipe into the heat exchanger, where the water is immediately heated to a predetermined temperature as it passes through the heating coils. It is then released through the hot water outlet pipe and continues its journey to wherever hot water is needed in your home. Incredibly, the whole process takes place over a matter of mere moments. When it is finished, cold water no longer enters the water heater and the unit shuts down until it is called back into action. On the other hand, a traditional storage water heater – also known as a tank water heater – does exactly what its name implies. Hot water is stored in a massive tank usually located in the basement, closet, garage, or even the kitchen in some older homes. To maintain the desired temperature, the unit must continuously cycle its power on and off throughout the day so that the stored water is always warm and ready to be used. When hot water is required, it exits from the tank and travels to the requested location in your home. Once all of the water has been used, the tank needs time to refill and heat the water to the appropriate temperature. Although there are drawbacks, tankless water heaters hold some distinct advantages over their tank-equipped brethren. First and foremost, using a tankless unit virtually eliminates the nightmarish possibility of running out of hot water during your shower because other family members have drained most of the tank. As long as it has a constant source of power/natural gas and water, an on-demand water heater will continue to provide an unending flow of hot water whenever and wherever you need it. 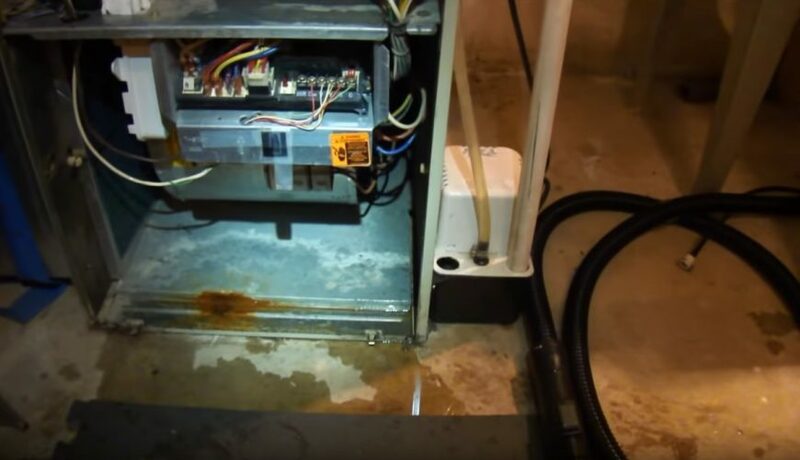 As mentioned, tank water heaters are huge and awkward beasts that generally reside in the basement, often in the furnace room or laundry room, and in or near bathrooms. If the home is older, the tank may have been installed in the kitchen. 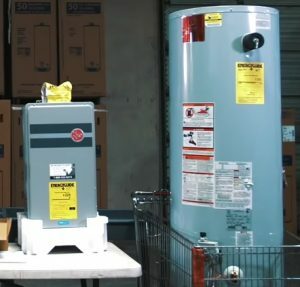 Regardless of location, the storage water heater takes up a lot of space that could likely serve a better purpose with a demand-type system in its place, hanging inconspicuously on the wall. 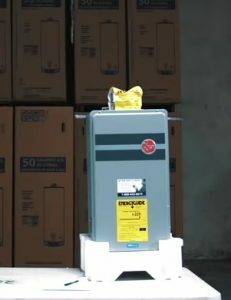 Not only are tankless units more dependable and convenient, but they also last longer – over 20 years in most cases – as a result of sturdy construction and the ability to easily replace parts. In addition to offering peace of mind, convenience, and ease of use, tankless water heaters are far more energy efficient compared to traditional storage water heaters. 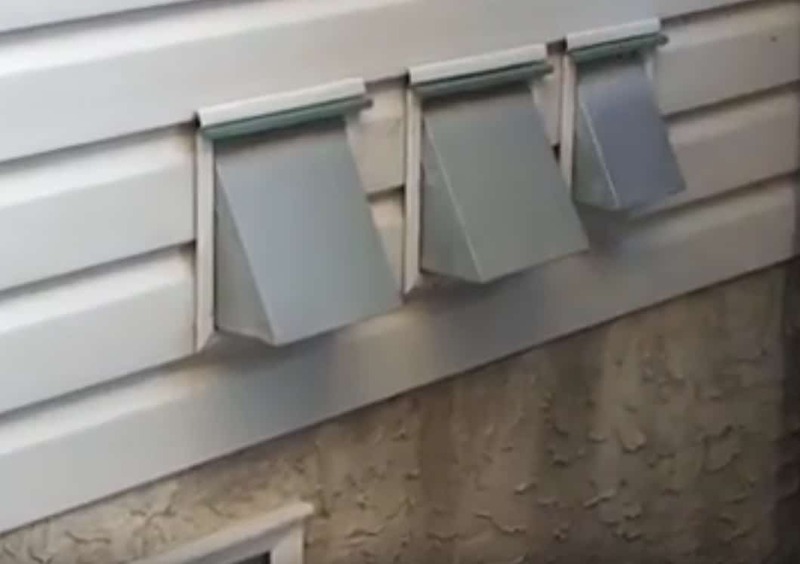 To ensure that the water contained inside is always hot and ready, tank units incur sizable standby heat losses and inflate your energy bill each month as they have to switch on and off repeatedly to keep the temperature up. Since demand water heaters deliver instant hot water only when necessary, they don’t produce the same energy losses. The associated savings differ depending on the amount of hot water consumed by your household. For homes on the higher end that use approximately 86 gallons a day, the increase in energy efficiency can range between 8 to 14 percent, while those that typically use less than 41 gallons could see an improvement of 24 to 34 percent. By installing 2 or more tankless units at the most used hot water outlets, the energy savings could grow even more – up to 50 percent. This extra savings is due to the short distance the heated water needs to travel through pipes before reaching where it is being used, and therefore less hot water is “wasted” sitting in pipes when the tap is turned off. 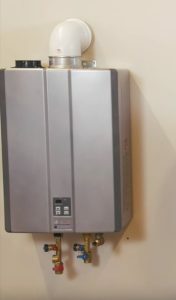 Due to their inherently lower output, one downside to tankless water heaters is that they have a more limited flow rate of hot water, generally ranging between two to five gallons per minute. 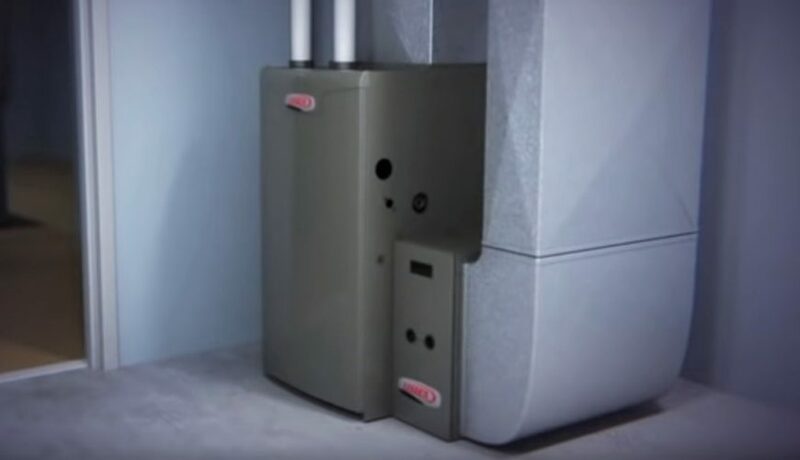 While gas-powered tankless units are superior to electric ones in this regard, larger households with multiple simultaneous hot water needs may require the installation and parallel connection of two or more demand water heaters throughout the home. Alternately, separate tankless units can be installed for certain appliances like dishwashers and washing machines that tend to consume more than their fair share of hot water. 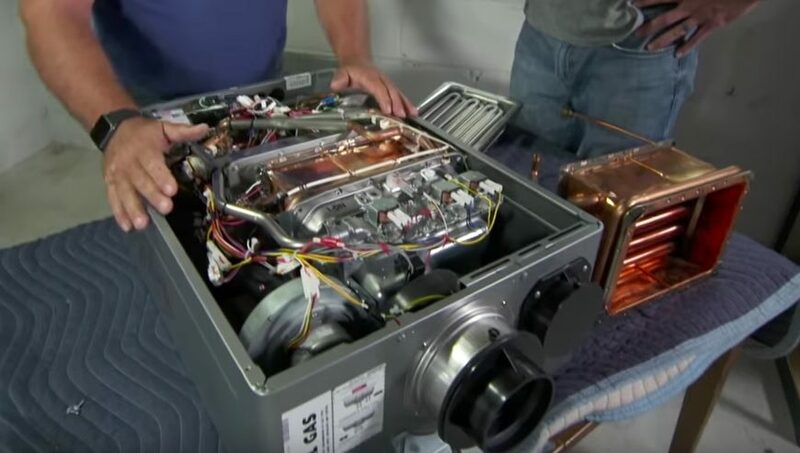 Another knock against demand water heaters is the higher upfront costs associated with purchase and installation, which may include the need for new gas and venting lines depending upon the setup of your home. In order to ensure the safety of you and your family, always consult a certified and experienced professional when installation and maintenance is required. Although the initial price may be more than that of a storage water heater, having a tankless system can pay off in the long run because of its longer lifespan, increased energy efficiency, and decreased operating costs. All hot water tanks will fail and leak eventually due to corrosive materials in our water supplies. While this can take years, and many tanks are installed with leak pans beneath them, a tank that starts running freely onto your floor can cause a huge mess. If you need help deciding what kind of water heater system is best for your situation give us a call at Weather Tech Heating and Cooling. We will give you our expert opinion of the best solution for you.